Twitter is a valuable online haven for discussing current affairs without fears of censorship. Unfortunately, free speech comes at a price, and that price is the troll toll. No, not that one, Always Sunny fans. The one that means that allowing people to say what they want from the anonymity of their mum's basement will inevitably lead to a spewing forth of vile abuse towards anyone with the temerity to state a slightly unpopular opinion, go against the meta, or just be a woman online. Thankfully, Twitter continues to implement and enhance features to deal with the troll brigade, and some more were announced today. The features include an upgraded mute function, easier reporting of hate speech, and revamps to the company's internal support teams. 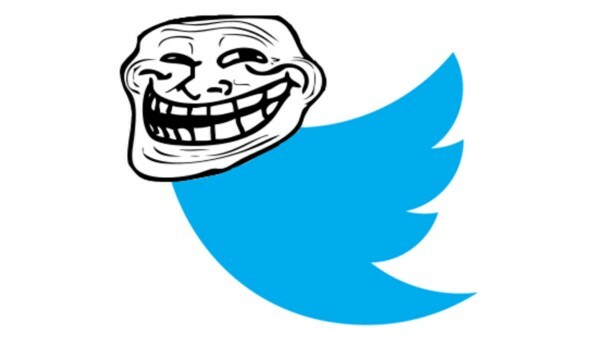 Twitter has introduced several anti-troll measures in the past, such as the flagging of abusive tweets, creating a safety council, and adding a quality filter, but the new additions will help further refine the way the platform deals with the insidious troll threat. 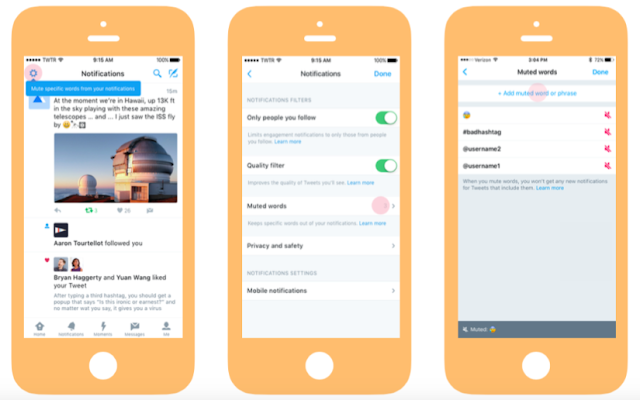 The mute function was first released by Twitter last month, allowing users to mute accounts that they don't want to hear from. This update will take that even further, allowing users to mute certain keywords, phrases, and even entire conversations from appearing in their notifications. This means that inflammatory or simply undesired content, especially those targeted specifically at the user, will be able to be filtered out without even making anyone aware of their existence. However, filtered phrases can still be seen on a user's timeline, so it's not yet a watertight feature. The next part of the announcement concerns the way in which users can report trolls. Twitter's hateful conduct policy forbids 'specific conduct that targets people on the basis of race, ethnicity, national origin, sexual orientation, gender, gender identity, religious affiliation, age, disability, or disease.' The new reporting feature will allow anyone to notify Twitter of offensive speech whenever they see it, meaning the burden is not all on the victim to report abuse. It's no good all these reports coming through if no one is there to deal with them. That's why Twitter has also promised a refresh of all the support teams that deal with the issue of hate speech. This is coupled with improvements to the internal tools and systems they use to address them. It is of course difficult to fully automate reporting, as that opens up the system to abuse, allowing the very trolls it's designed to target to use mass reporting as a brigading tool. So just how big is the problem? Well, Mashable wrote an article questioning whether we've reached peak troll, and abuse on the platform has certainly been building to a fever pitch, especially during the recent US election. If users don't feel secure on the Twitter it could lead to dropping user numbers, with monthly user growth already a problem for the platform. There are even rumours that the hate speech issue was part of what led to Disney's withdrawal from a takeover, with Twitter struggling on that front. It's a difficult dilemma for Twitter to deal with, as there is a fine line to walk between free speech and censorship. Customising user muting preferences seems like a good way to deal with that, allowing potential problems to be nipped in the bud. And that is important, as free speech also relates to people's right to have their voice heard without an oppressive barrage of abuse drowning it out. Twitter recognises the scale of the issue, and the task of dealing with it, stating: 'We don’t expect these announcements to suddenly remove abusive conduct from Twitter. No single action by us would do that.' Indeed, trolls can be resourceful creatures, even starting to speak in code to get their grim message out. Still, it's admirable that they're trying, both for their own sake as a platform and for the sake of their users. Hopefully the trolls will be gradually driven back under their bridge, and we'll no longer have to pay the price for their shenanigans. 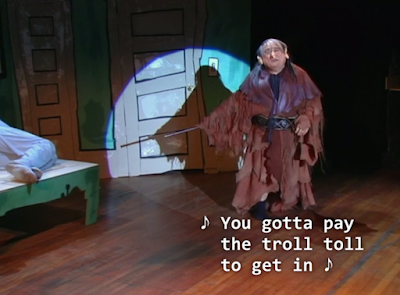 Or the troll toll.